It’s been a while since the last time I shared a post here, but believe me, I have a great excuse! Over the last few weeks, I’ve been working very hard with the guys from Packt Publishing on a book that covers two of my favorite topics: dashboards and data visualization. 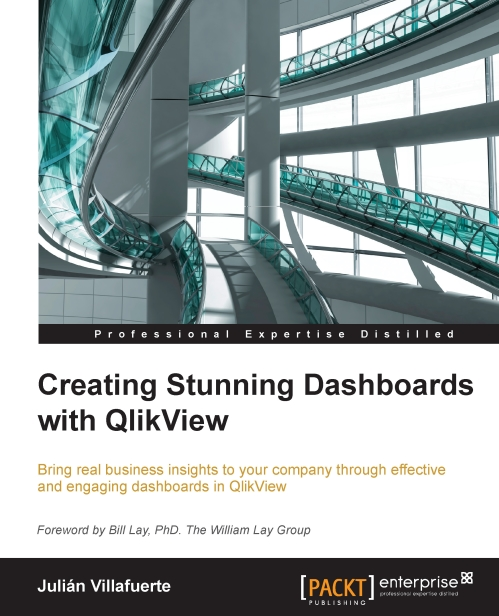 So, without further ado, I gladly present you “Creating Stunning Dashboards with QlikView”. This tome guides you through the process of creating effective and engaging dashboards that deliver tangible value to the business. Throughout its chapters, you will learn how to apply some of the best practices in the field of data visualization, create a robust navigation schema, work with colors, choose the best chart types for each scenario and many other things that will help you create useful applications that will uncover all the stories behind your data. Though you might think that this is the average “do this, do that” handbook, this publication was written much like my blog; it contains technical stuff, best practices, opinions, tutorials and even some humor. However, this time I had an amazing group of people that helped me out: Larissa Pinto, Priyanka Mehta, Shruti Iyer and Parag Topre from Packt; Hakan Hansson, Speros Kokenes, Mark O’Donovan and Karl Pover in charge of the technical review and QlikView All-Star Bill Lay who was kind enough to write the foreword. I really like the end result, and I hope you find it useful and have a good time reading it, so be sure to check it out. Also, don’t forget to share your thoughts about it, I’ll be looking forward to hearing your feedback! I was wandering around my usual QlikView blogs when I found a post by Rebecca Camper (follow her design blog, INTUIQLIK for stylish ideas!) 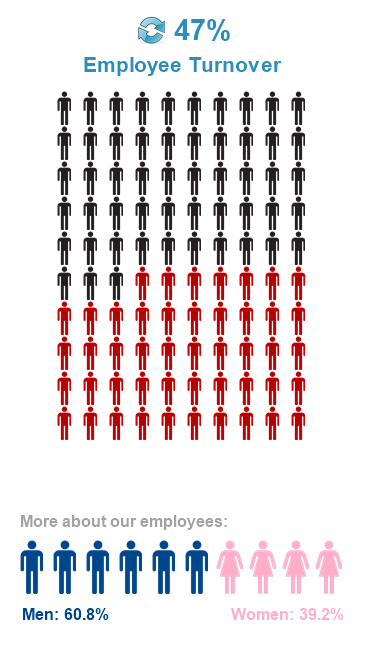 where she showed some cool data visualizations from Simon Spring, a canadian designer. All of them were easy to the eye, but I found this one especially interesting: Coincidentally, later that day I found this other post in LinkedIn that used infographics to illustrate employee satisfaction. 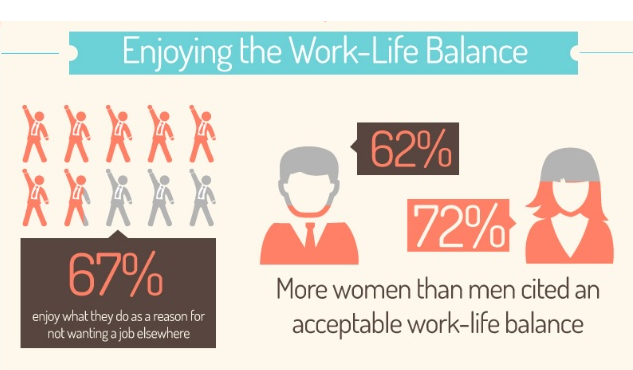 It showed some curious numbers about why people stay in their jobs, reward systems and work-life balance. As always, you can download the ZIP package that contains the QVW, images and data sources needed to create all the objects shown above.